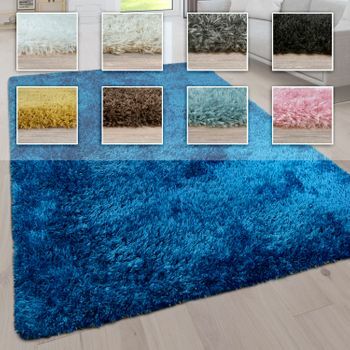 Which rug will suit my rooms? Rugs as far as the eye can see. But which one is the right one for my living room, bedroom or the entrance area? We will be happy to help you when choosing your high-quality rug. And so we have assigned our rugs to different rooms. So in the kitchen section you will find rugs that are extremely dirt and abrasion-resistant in a Sisal fibre look. The living room section has the most beautiful rugs to offer in all kinds of colours, patterns and sizes. You will be amazed. But we haven't forgotten the little ones. We also have wonderfully child-friendly rugs for children's rooms of all sizes. All of our children's rugs are certified according to the OEKO-TEX® STANDARD 100. Because our motto is: Only the best will do for your loved ones.